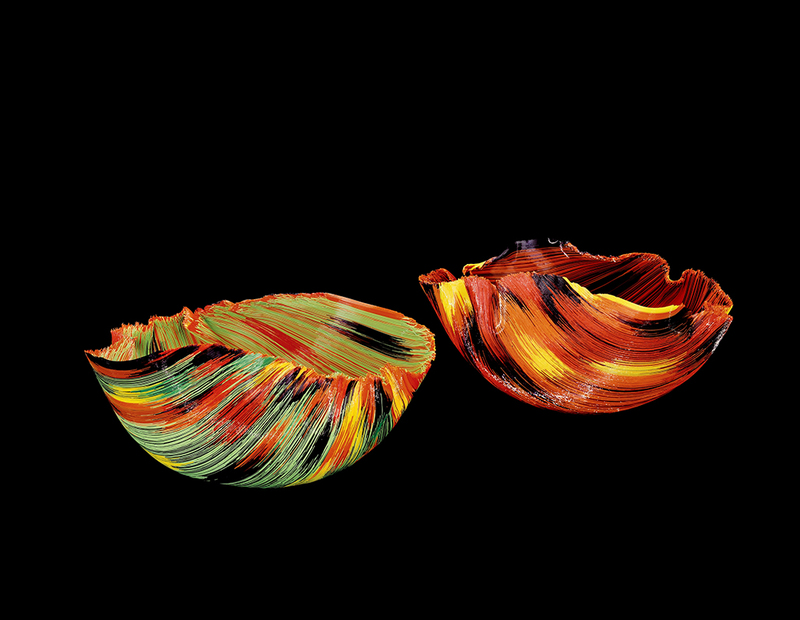 Toots Zynsky is known for her distinctive filet de verre (glass thread) vessels, which are unique explorations of color and form. Their exceptional designs are achieved through an interweaving of painting and sculpture. In her lecture, Zynsky will share her creative process and sources for inspiration, as well as her recent experience as the Museum’s specialty glass resident artist. The Specialty Glass Residency is a joint program of The Corning Museum of Glass and Corning Incorporated that supports artists in exploring the use of specialty glass materials to inform their body of work. Says Zynsky, "The full immersion experience of this Residency, both at Sullivan Park and CMoG was an extraordinary encounter with brilliant generous minds, materials, facilities, support, and time. It was a great challenge."